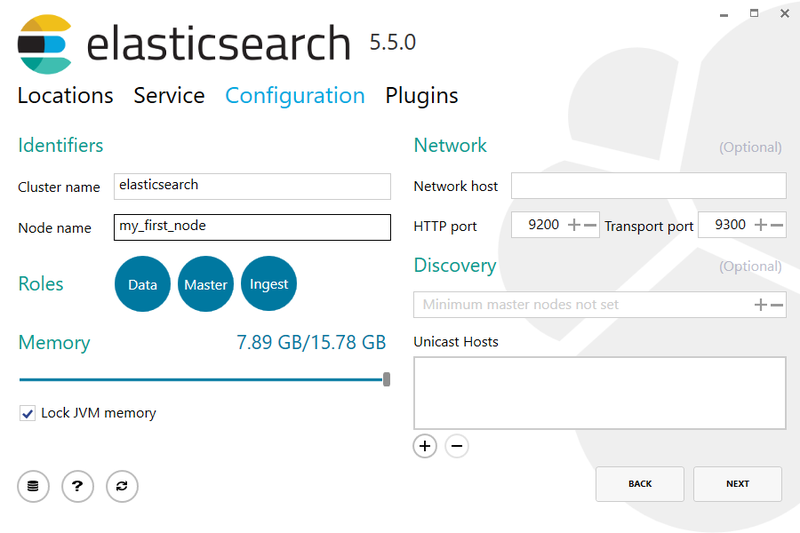 Today we are pleased to announce the release of Elasticsearch 5.5.0, based on Lucene 6.6.0. This is the latest stable release, and is already available for deployment on Elastic Cloud, our Elasticsearch-as-a-service platform. This release includes a security fix for users of Elasticsearch X-Pack Security. Elasticsearch X-Pack Security versions 5.0.0 to 5.4.3, when enabled, can result in the Elasticsearch _nodes API leaking sensitive configuration information, such as the paths and passphrases of SSL keys that were configured as part of an authentication realm. This could allow an authenticated Elasticsearch user to improperly view these details. All users of X-Pack security should upgrade to version 5.5.0. This update will prevent the _nodes API from returning sensitive settings. If you cannot upgrade, any sensitive settings can be hidden by using the X-Pack hide_settings configuration option. In addition, it supports many command line options for flexible, silent installations. Please download the Windows Installer for Elasticsearch 5.5.0 and try it out, and look out for a blog post coming soon with more details. A new ip_range field types (similar to date and numeric range fields) enables the indexing of IPv6 ranges, and allows these ranges to be queried with a range. The index.mapping.single_type setting will help you to prepare for the one-type-per-index change coming in 6.0. Terms aggregations which are sorted on a sub-aggregation will use less memory than before. The circuit breaker used by aggregations was allocating memory before accounting for the requested memory, which could result in an OOM exception. Please download Elasticsearch 5.5.0, try it out, and let us know what you think on Twitter (@elastic) or in our forum. You can report any problems on the GitHub issues page.